Puppies will be wormed and will have had their first vaccinations by the time they are ready to go home at about 8 weeks old. 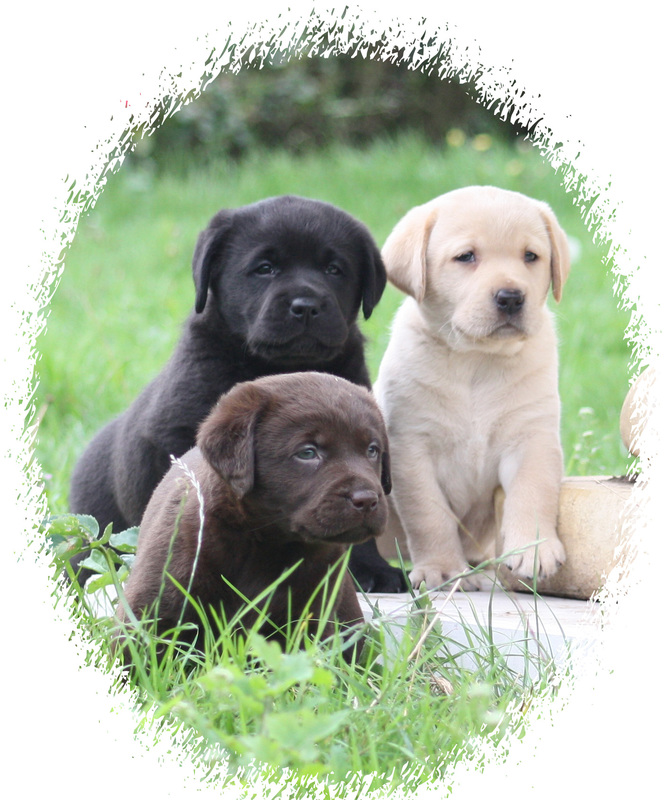 New puppy parents will be given lots of advice about the care and feeding of the puppy, together with a 'puppy pack' containing lots of useful information. 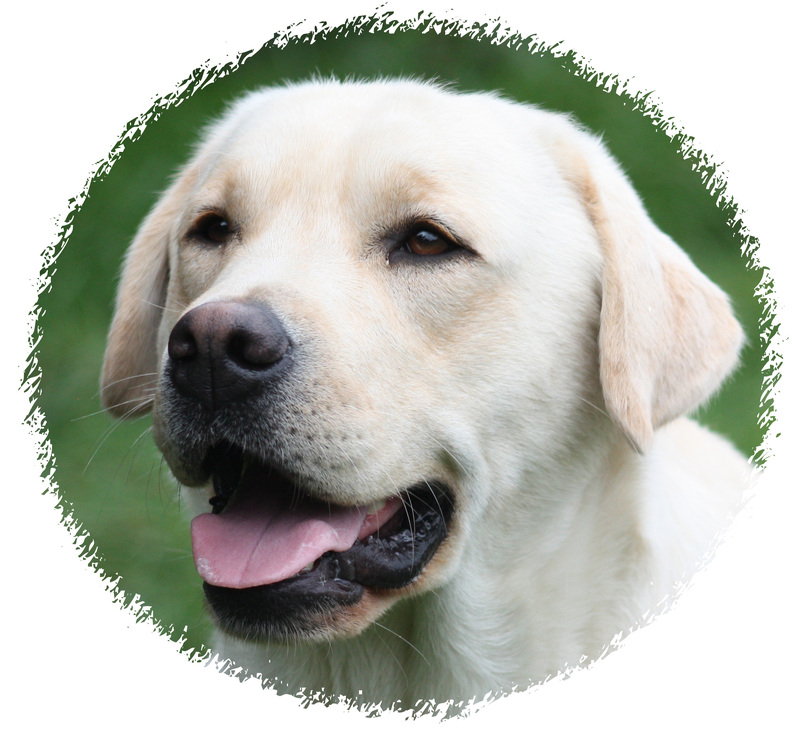 It is usually a good idea to purchase some of the puppy's usual food from us to reduce the likelihood of tummy-upsets in the first days at home. 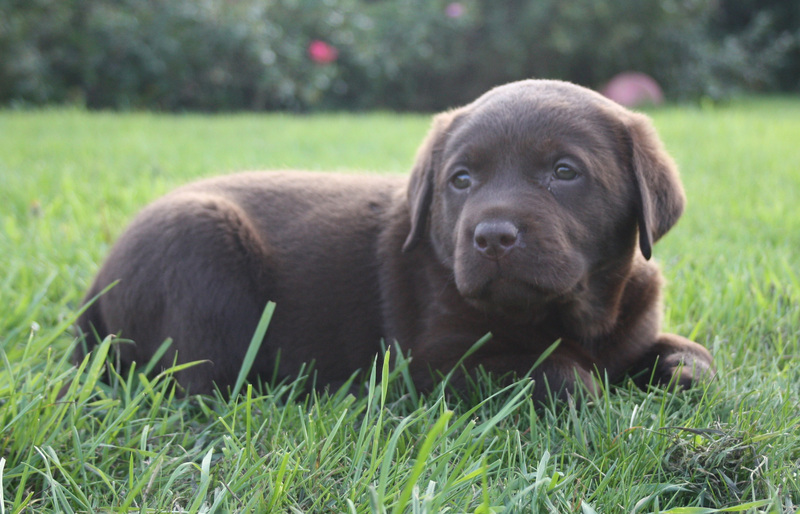 The puppy will need to have a second set of vaccinations before it can be taken out for short walks. 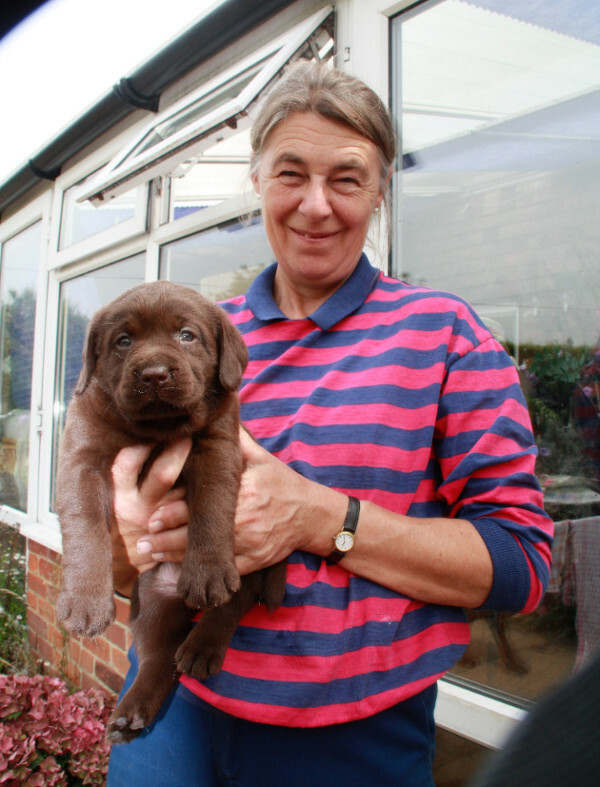 Frances will be happy to provide support and advice for the first few days after you take your new puppy home. 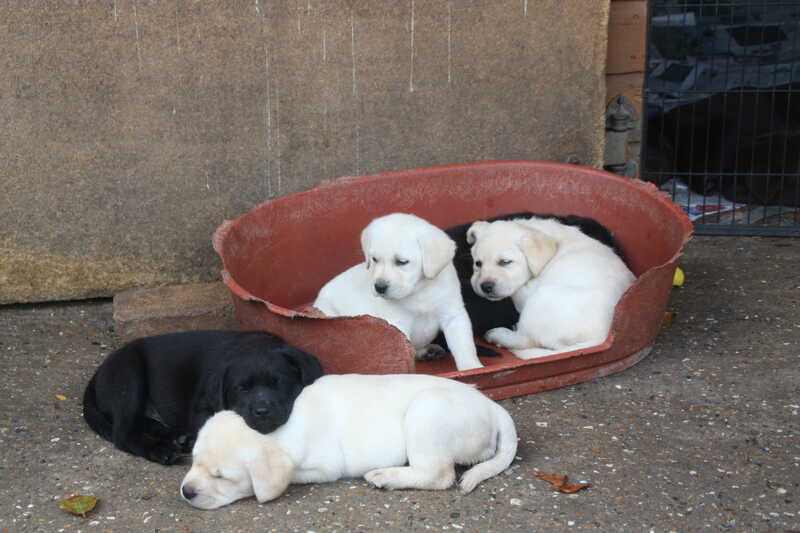 We currently have a litter of black and yellow pups ready for new homes mid October. 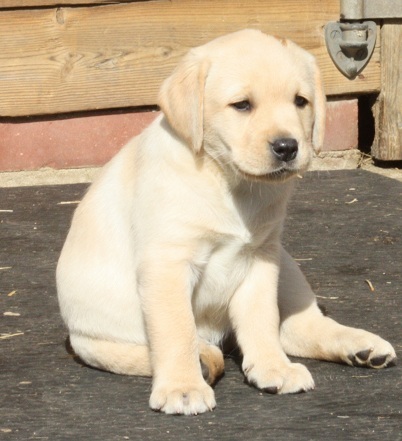 For further details, or to arrange a time to meet the pups, please either call Frances or e-mail your details.